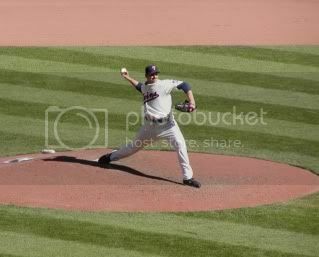 PawSox Heavy: Carl Pavano probably smokes his own meat. Not for nothing, but every time I attend that dinner I drink my face off. The majority of it is pretty boring, so that helps.